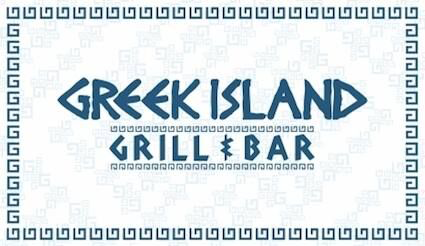 Online ordering menu for Greek Island Grill & Bar. Try one of our specialties here at Greek island Grill & Bar such as the Mousakka, Mediterranean Pasta, and Spinach Pie. We also serve seafood dishes, wraps, and soups and salads. We're located at the corner of Lawrenceville-Suwanee Road and Satellite Blvd. We're near Berry Lake and I-85. Order online for carryout!